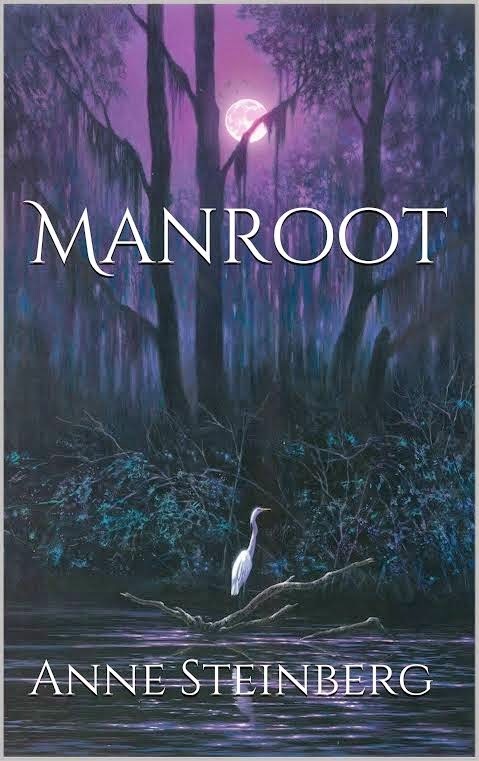 Today we're spotlighting Manroot by Anne Steinberg. Lovers of paranormal romance should check out the excerpt below! “In the spring of 1939, Katherine Sheahan and her father, Jesse, are looking for work in the isolated tourist town of Castlewood. Jesse gets a job as handyman and Katherine as a maid at a small hotel. Jesse drinks and neglects his work and eventually disappears, abandoning his daughter. Frieda Broom, the hotel Manager, takes Katherine under her wing, and teaches her about ginseng, the manroot, and other secrets of the foothills. Katherine discovers that she is a natural healer and has the ability to communicate with spirits, a gift she inherited from her Navajo Indian mother. Friday when she took him his bourbon and spring water, she noticed it for the first time, the birthmark. It was on his right hand, so clear and vivid that she had almost dropped the tray. He had smiled at her nervousness, called her ‘my dear,’ and given her a silver dollar for a tip. Katherine slept restlessly; she dreamed of the Oh mu and heard its moan of agony echoing in her sleep. She dreamed of Papa floating in the muddy river, caught and held under by a treacherous branch, his eyes vacant pools staring upward through the water. Eagle’s nest...” Frieda shivered as she told the story the way that she had heard it from the postman. The woman in the night had cut her wrists, but the dying was too slow, so she ran from the clubhouse, perched only for a moment on the railing, then jumped headlong into the cold water. She knew a lot about him now, and she felt a very real presence that he left in the room. She knew intimate things about him – like the size of his shirts, the smell of his aftershave, which side of the bed he slept on, how he preferred his coffee, the brand of cigarettes that he smoked...numerous details about him that she had collected bit by bit, saving them in her mind and in her dreams, like pennies to be spent at a later date. He knew nothing of her dusting his dresser, straightening the bed after he had risen. He was not aware that while he was out, she pressed his shirts to her lips, inhaling his aroma, and sat on the bed in the same crevices his body had made over the years that he had slept here. 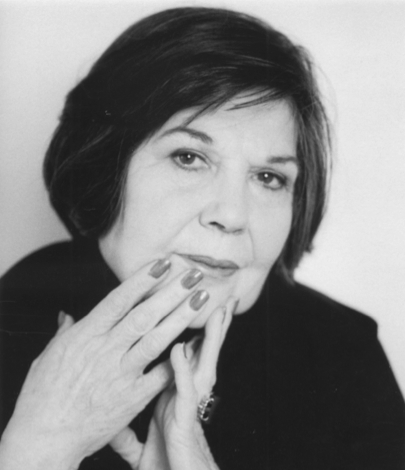 Now she knew with the wisdom and instinct of centuries, she knew that what would be, would be. Placing the sack on the table, she pulled out one root. “It’s perfect...it’s prime, probably ten or fifteen years old.” She held the root up to the light. Its torso similar but lighter in color than a carrot, with no hint of orange, just tannish-brown, the root seemed to have two arms, two legs, and a fine network of tendrils. It appeared to be a miniature figure of a headless man. “It takes time for the manroot to grow. You shouldn’t harvest a root less than seven years old, and you must always plant the seed when you harvest – each red berry has two seeds – not deep, just under the leaves. It’s a sin...to harvest and not plant the seed,” she said solemnly. Judge, who would be out late. “Stop saying ‘sir’ – my name’s William. The Judge...sir...that’s somebody else. I don’t feel like a judge right now. I never wanted to be a judge.” He opened his eyes and she drew back. For more about Manroot check out these sites!